I’m on top of my game! For two weeks in a row I’ve got back-to-back Friday’s Feature Cocktail posts. It also appears that I’ve got back-to-back fabulous Iced Tea recipes. I wish I could say that I had planned for this Iced Tea duo, but fate (and Iced Tea Day) would rather have acted on its own. Brew tea a package indicates. Chill tea and build in a Collins glass over ice. Enjoy this Iced Tea recipe all month long or, conversely, make this drink in a coffee mug and serve warm with your freshly brewed hot tea. You can’t talk about rum and its post-prohibition popularity without mentioning the name Ernest Beaumont-Gantt. 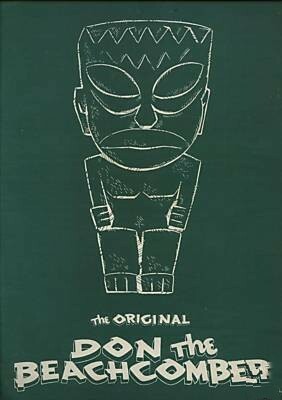 Gantt, better known as Donn Beach, was one of the pioneers of the Tiki phenomenon of the 1940s and 50s. He opened a successful Hollywood restaurant, Don the Beachcomber, and concocted such famed drinks as the Zombie. It seemed more than appropriate to dedicate a post today to Donn Beach as today is National Rum Day; Beach’s cocktails turned the rum category from the foreign and exotic to something of a staple. So today, I’m offering up the Beachcomber cocktail as a fitting Tiki tribute to Donn Beach. Pour the ingredients into an iced mixing glass. Shake and strain into a specialty glass with ice. Garnish with a limed wedge. 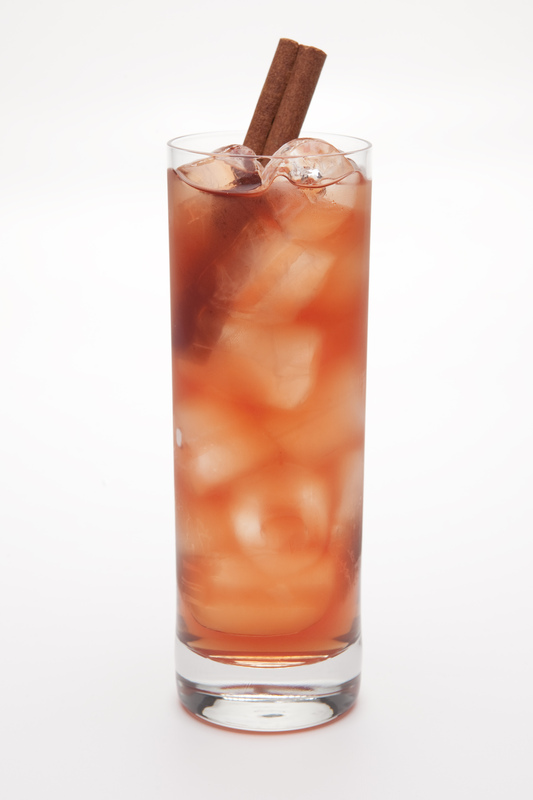 Cocktail Culture is bringing you a slew of rum-based recipes in preparation of National Rum Day on August 16. This first post is a reprint of a previous CC entry, as it is one of the most widely read posts on our site. Google “Between the Sheets” and you’ll probably find an ad from Bed Bath & Beyond, a lingerie fashion show article, and a few NSFW sites. Learn from the mistake I made and google “Between the Sheets cocktail” instead if you’re looking to find a few great articles on this tasty tipple. Shake ingredients well in a cocktail shaker filled with ice. 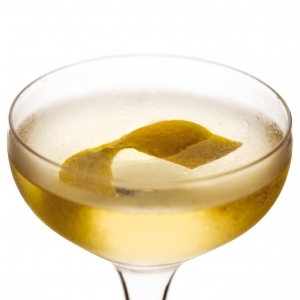 Strain into a chilled cocktail glass and garnish with a lemon twist. This post is part of Cocktail Culture’s Drinks of Summer series, in which we will feature light & refreshing warm-weather cocktails. Is there any flavor that says “summer” quite like strawberry? Not for me. I love using fresh strawberries in my cocktails—especially with gin. It’s light, it’s sweet, a little bit tart, it’s summertime perfection. The Bloodhound cocktail, is an easy-breezy drink that employs three bar staples: dry vermouth, sweet vermouth, and gin. Throw in some fresh strawberries when you have them on hand and you’ve got yourself one fine drink. I found this little lovely while thumbing through The Savoy Cocktail Book, then immediately checked out Underhill Lounge to see if Eric Ellestad had covered it yet. Sure enough, he did, and the recipe I include below is actually adapted from his modernized take on it. Enjoy! Shake ingredients in a cocktail shaker and strain into a chilled cocktail glass. I’m just now getting around to reading Imbibe’s Summer Drink Guide & I love the sound of this new cocktail from Michael Geist at The Edison in Los Angeles. Haven’t had the chance to try it yet but it sounds delicious. Adding ginger beer to the grocery list this weekend! Cheers! Muddle blueberries and ginger in glass. Fill glass with ice, then add gin and St. Germain. Stir, top with ginger beer and garnish. My latest drink obsession—I love a Ramos Gin Fizz! Now, the TOTC session with Audrey Saunders was not the first time I’ve tried a Ramos Gin Fizz but it was the first time I realized how fantastically awesome they are. I haven’t been able to get them off my mind since. It is, by far, my favorite gin drink at the moment. Reese, over at Cocktail Hacker did a great write-up of the RG Fizz recently, with delicious-looking photos, so check him out. Combine all ingredients (except seltzer) in a cocktail shaker with ice. Shake very well (like…you better shake your arm off and freeze your hands) and strain into a Collins glass. Top with Seltzer and stir. I also like it garnished with an orange slice like Reese used in his. This is not an easy drink to make but, as an occasional treat, I think it’s well worth the time and effort. It’s a great-tasting cocktail with a wonderful history (read Paul Clarke’s article from way back when to read up on all that and more). So if you’re feeling ambitious this weekend and can get your hands on some orange flower water, you’ve absolutely got to try this!